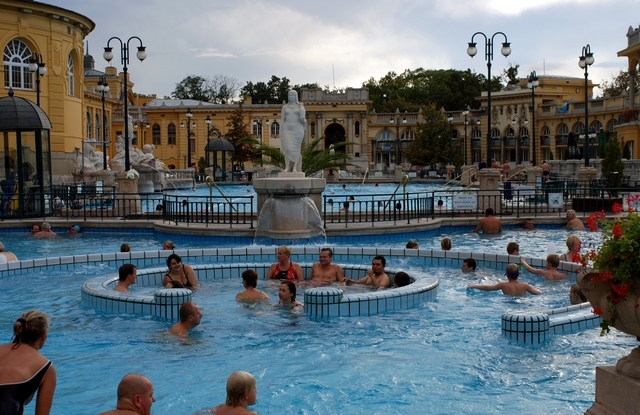 Hungary’s capital city dubbed “Paris on the Danube” is the only spa capital of the world and boasts over 120 thermal springs. 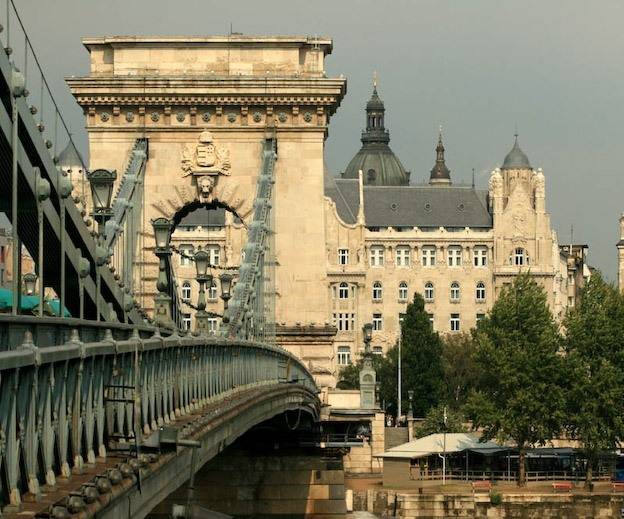 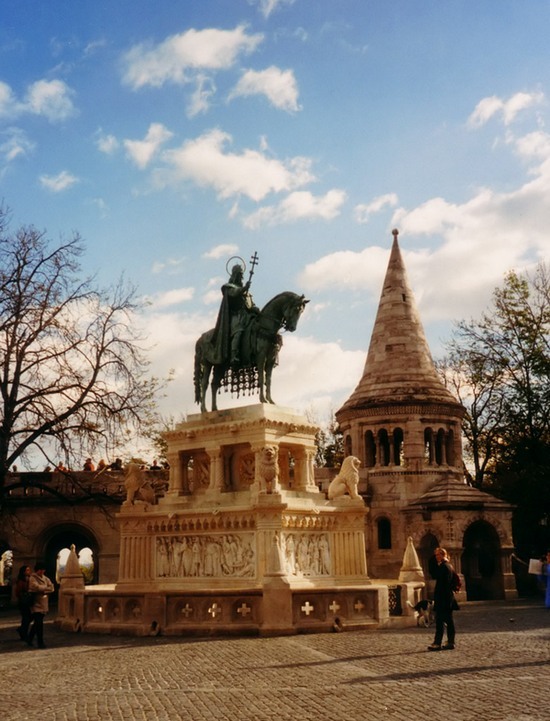 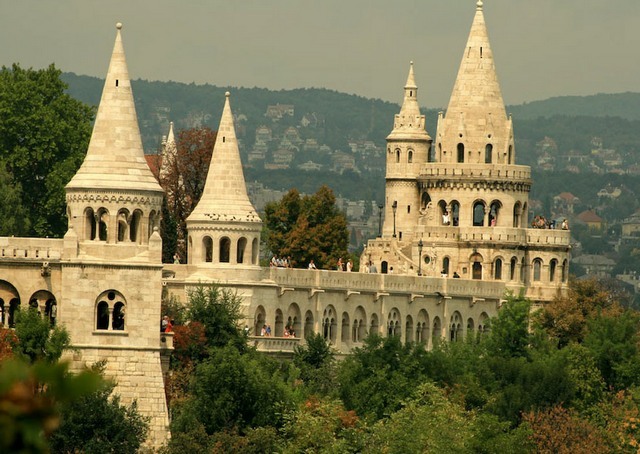 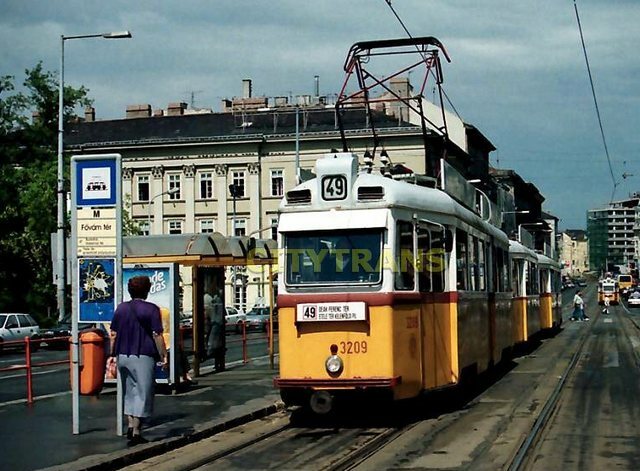 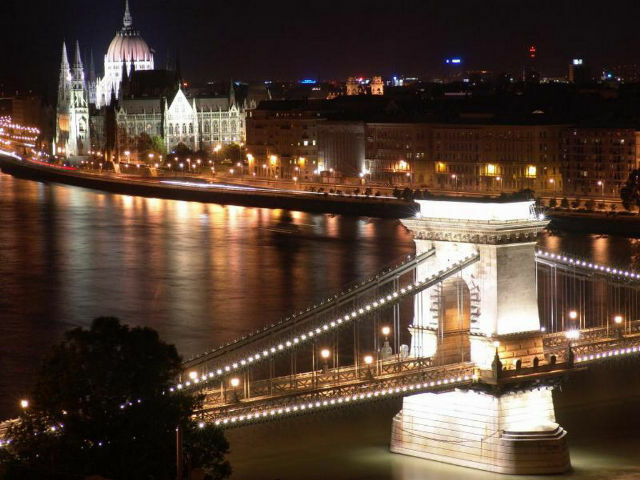 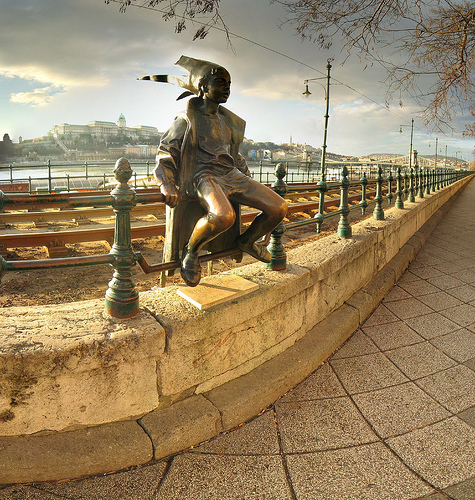 The city is visually divided into the mountainous part of Buda and flat part of Pest. 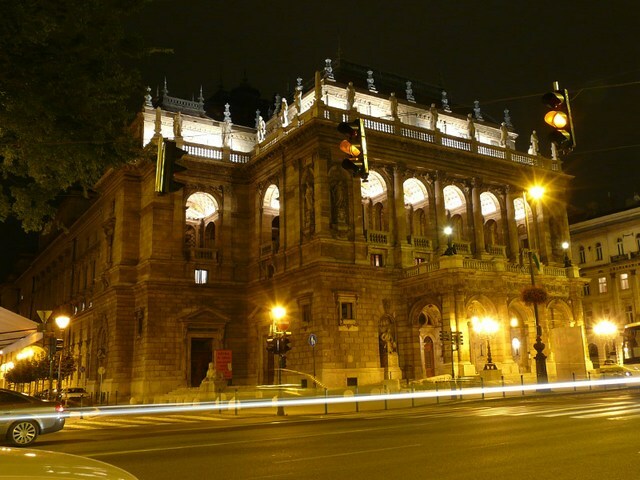 Among the most important historical monuments are the parliament building, the Opera or the Royal Palace and National Gallery. 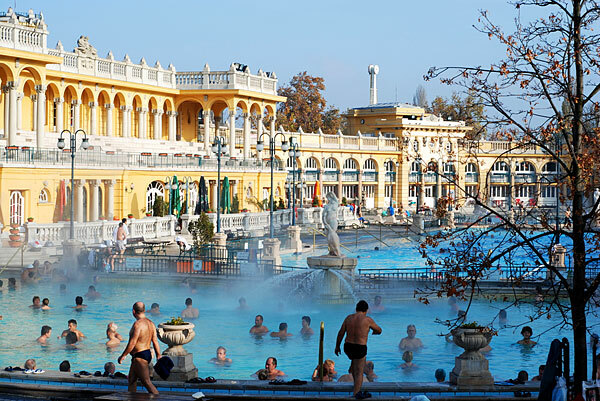 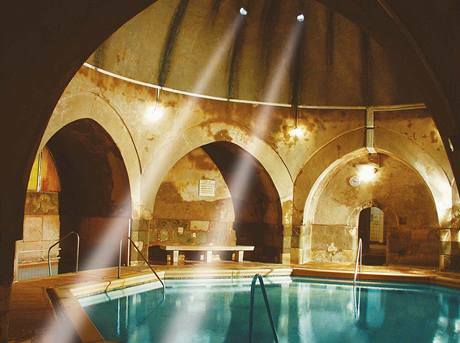 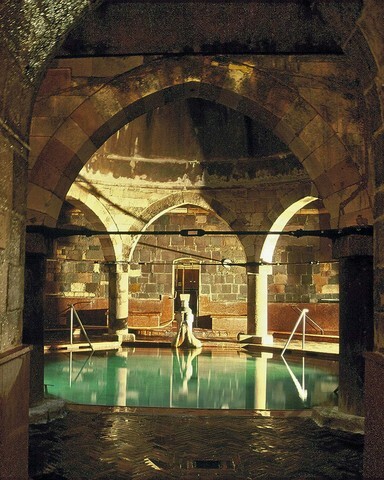 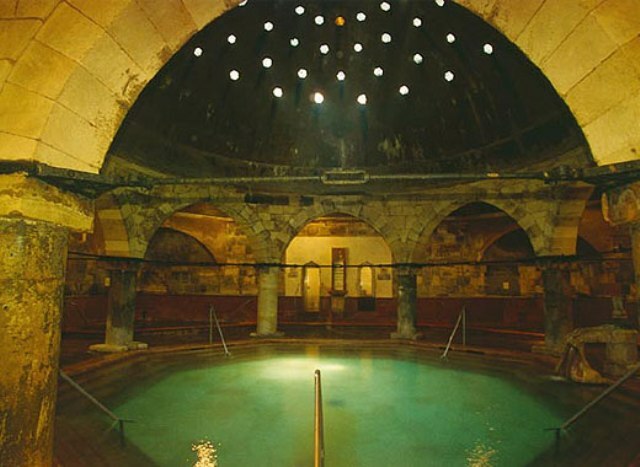 It is worth visiting Europe’s largest synagogue, spa centres and to sample the national Hungarian cuisine.